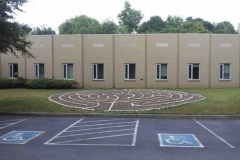 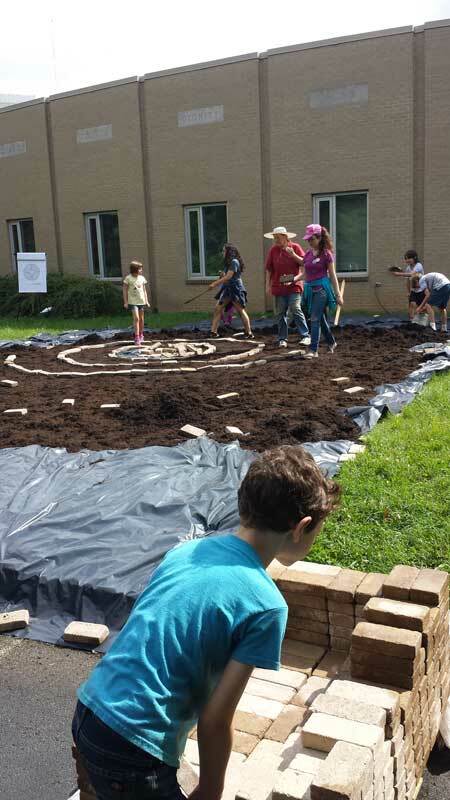 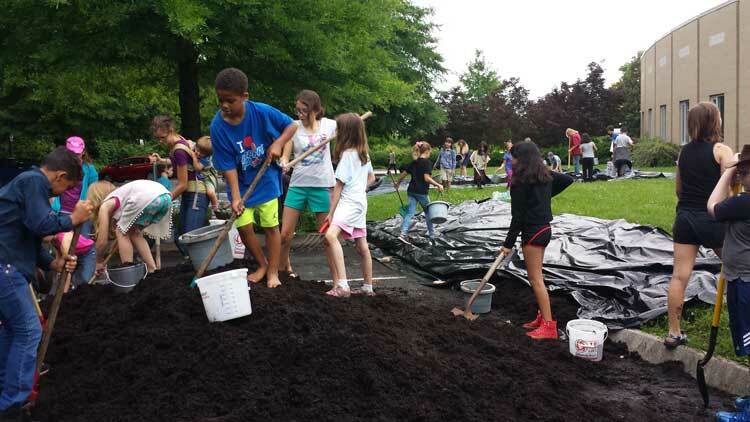 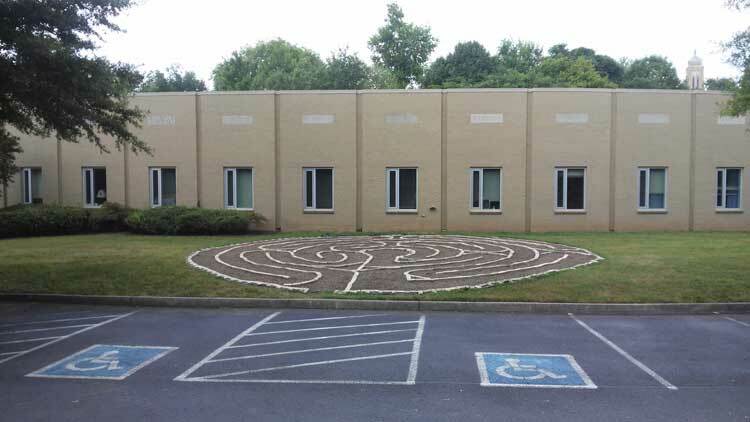 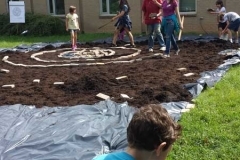 The Mirani Foundation is happy to support Center Quest: A Labyrinth Adventure Camp at Tennessee Valley Unitarian Universalist Church with a $500 donation. 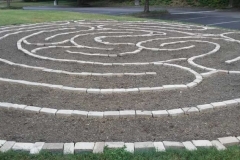 Labyrinths offer a meditative experience. 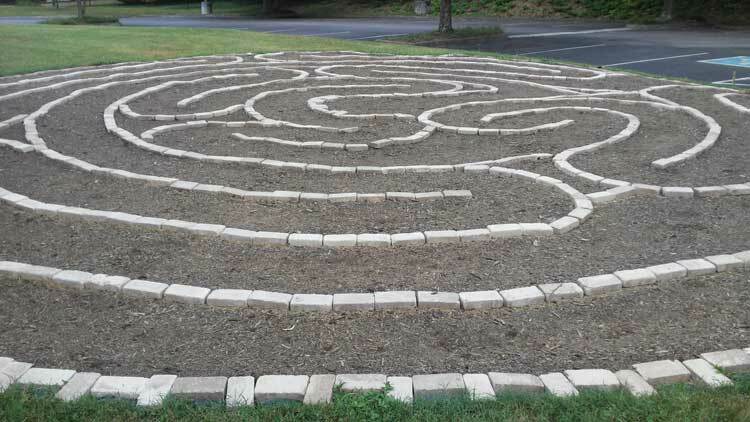 As one walks through the path one is able to find focus, clarity and calmness – much needed skills in today’s world. 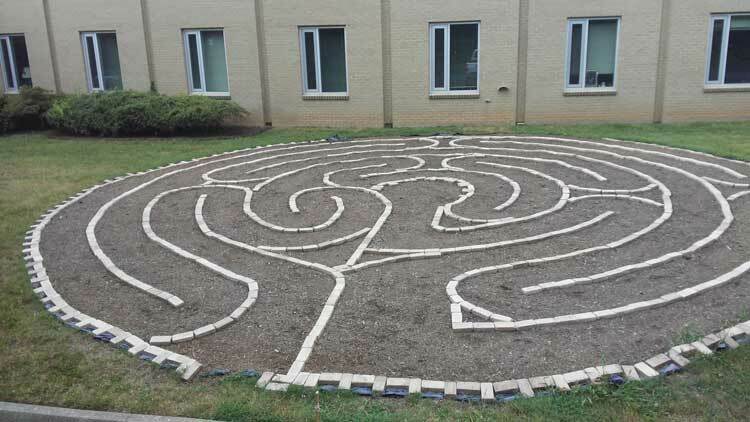 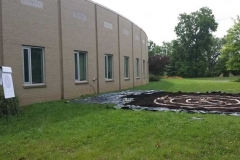 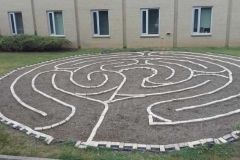 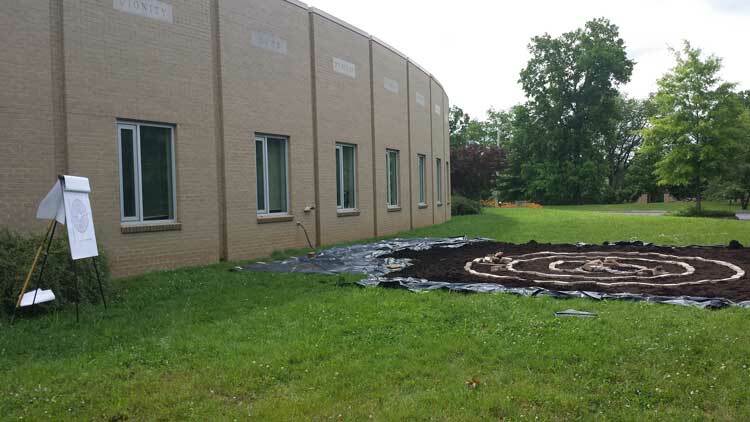 TVUUC Staff and Volunteers had a week of camp fun centered on creating their very own outdoor labyrinth on TVUUC grounds, as well as individual finger labyrinths for each participant to keep. 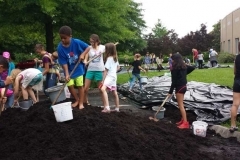 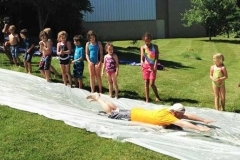 Kids learned instruments, music and movement with our Director of Music Leslie Gengozian and ‘UU-Terns’ Children’s Choir director Ann Barber, as well as traditional summer camp activities such as arts & crafts, outdoor games, and water play.